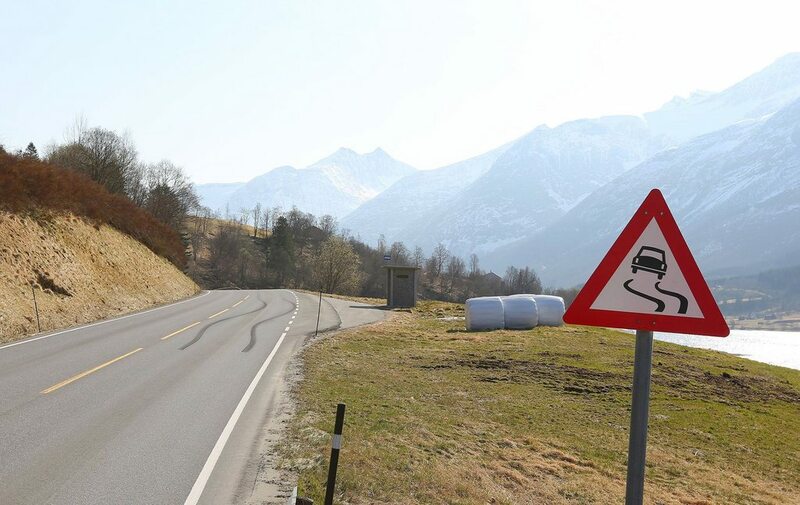 In Norway we take our traffic signs seriously. 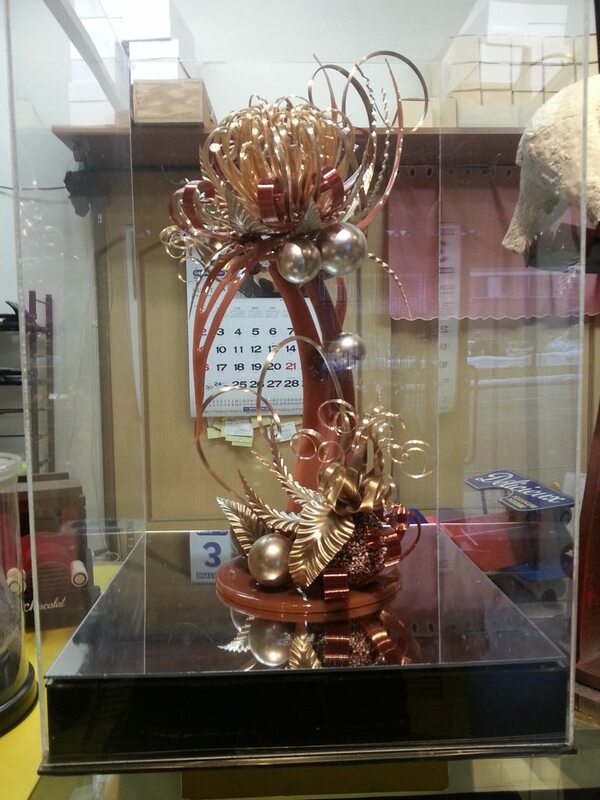 The bakery by my house also happens to employ a world-class candy sculptor. Every week he puts a new piece in this display–everything is 100% edible!